Westport resident James Malone was charged with eight counts of criminal violation of a protective order in Westport on Oct. 16. WESTPORT — A town resident arrested on several charges related to violation of a protective order, harassment and disorderly conduct over the past three years has again been arrested in Westport. 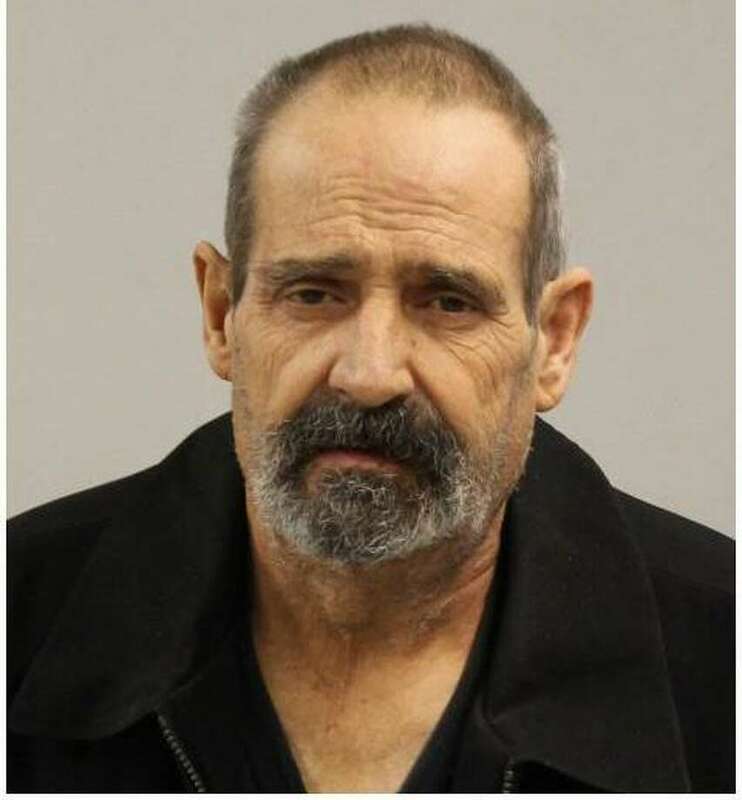 On Oct. 1, a victim went to police headquarters to report James Malone, 61, violated an active protective order which prohibited Malone from contacting the victim. Between late August and the time of the complaint, Malone texted the victim twice, called the victim’s home business line twice, and was seen sitting inside his vehicle outside the victim’s house once, police said the victim reported. Malone did the same to a second victim for whom Malone was also subject to an active protective order, police added. Police submitted a warrant for Malone’s arrest, and on Oct. 16, officers arrested Malone at his home. Malone was transported to Norwalk Hospital for medical treatment and processed by officers on Oct. 22, the date of his discharge from the hospital. Malone was charged with eight counts of criminal violation of a protective order and released after posting $50,000 bond. He was scheduled to appear in state Superior Court in Norwalk on Oct. 23.